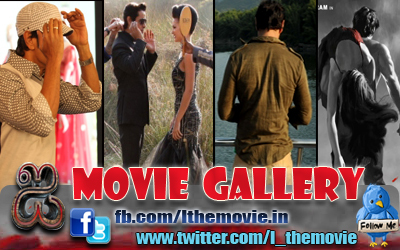 Vikram has done it again -changed his look for a film. The actor was spotted at an event yesterday handlebar moustache. 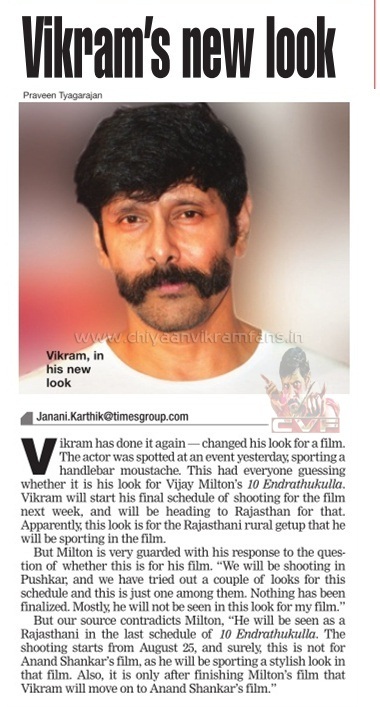 This had everyone guessing , sporting a whether it is his look for Vijay Milton's 10 Endrathukulla.